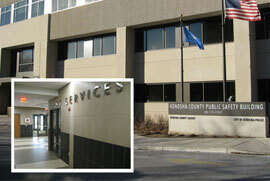 Kenosha Joint Services is the result of a combined effort between the city and county governments. 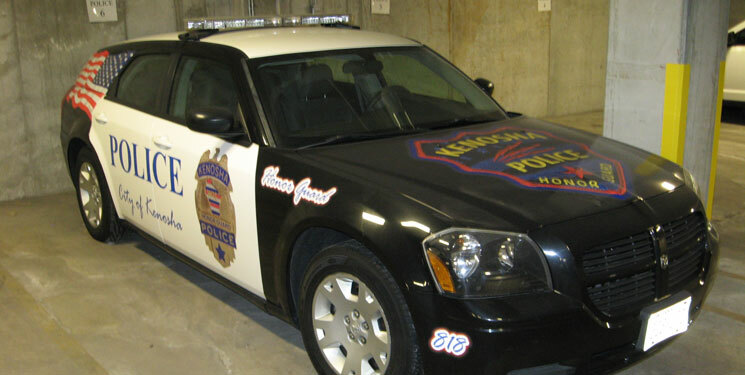 It was established in 1982 as a separate government agency to provide the safety support services for the Kenosha City Police and Fire Departments, Kenosha County Sheriff’s Department, and various other law enforcement and emergency services agencies. Approximately 80 people are employed by Joint Services with the Communications and Records departments being staffed on a 24 hours a day, 7 days a week basis. A governing body oversees the operation of Joint Services. The Joint Services’ Board is comprised of three county and three city government representatives. The seventh member is an individual who is mutually appointed by the Mayor and County Executive. The Joint Services’ Board employs a director who is responsible for the day–to–day operation of Joint Services. The Administration Department is responsible for recruiting, staffing, budgeting, training, and administrating the operations of Joint Services. 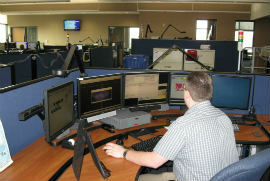 The Communications Department is the Public Safety answering point in Kenosha. 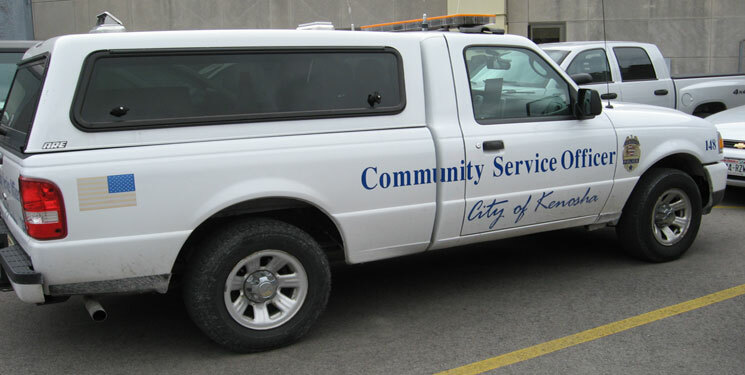 The department is a vital link between the citizens and the public safety first responders in Kenosha County. 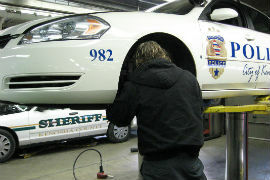 The Joint Services’ Fleet Maintenance Department is responsible for maintaining and repairing the complete fleet of city and county police vehicles. 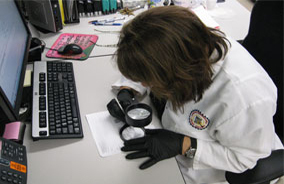 The Joint Services Evidence/Identification Bureau provides identification and evidence services for the Kenosha Police, Sheriff and Fire Departments. 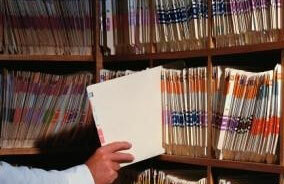 Requests will be fulfilled as soon as practicable and without delay based on the order in which they were received. Kenosha Joint Services maintains this web site for the purpose of providing general information about our organization, for recruiting efforts, and while we use reasonable efforts to include accurate and up–to–date information, we make no representations as to the accuracy, quality, timeliness, availability, or completeness of the information available, and you should not rely solely upon this site. No warranty is made that this site or its content or services will meet your requirements, or that the site or content will be uninterrupted, timely, secure, or error free. 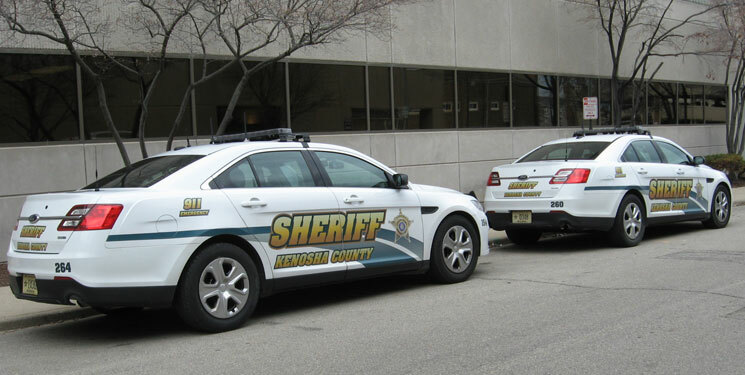 Kenosha Joint Services, its employees, its Director, and agents are not liable for any errors or omissions in its content or delivery, or for any form of loss or damage (including any consequential, indirect, incidental, special, or exemplary damages, even if known to us) that may result from its use. This site, in whole or in part, may be modified, suspended or discontinued at any time, with or without notice. In states which restrict or do not allow the limitation or exclusion of certain warranties or conditions, the above exclusions shall apply to the maximum extent permitted under the law. Although reasonable security measures may be used with respect to this site, as with any on–line or electronic communication or interaction, there is an inherent risk involved in transmitting any information via the Internet. No guarantee warranty is made that the site or its related system is free from hackers or viruses or that information provided by you will not be stolen or otherwise surreptitiously obtained. You hereby acknowledge and understand that such risk is inherent in interacting with any web site, including this site, and take full responsibility for any harm, danger or damage that ensues due to any such breach in security. 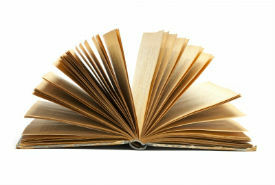 We or third–party providers of content may provide links to other World Wide Web sites or resources. We do not control these sites and resources, do not endorse them, and are not responsible for their availability, content, or delivery of services. 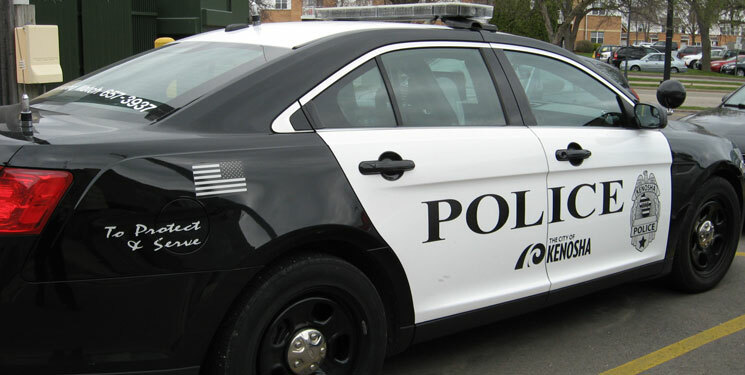 To operate a civilian agency which provides support services to the Kenosha Sheriff’s Department, Kenosha Police Department, Kenosha Fire Department and various other law enforcement and emergency services agencies in the form of dispatching, records keeping, evidence/identification functions, and fleet maintenance. To promote city and county government by being efficient and effective in our services through thorough knowledge of the job, proactive planning, and professionalism in the performance of duties. To enhance the performance of the services provided by the agencies we support by being cooperative, promotive, and involved in mutual planning processes. To share in the concerns of the community by providing service to the citizens in a respectful manner and by offering information, guidance, and direction where possible. To develop Joint Services employees into a team of working professionals by fostering an atmosphere of mutual respect, support, cooperation, and loyalty.